Follow these SIMPLE steps to bring it back. 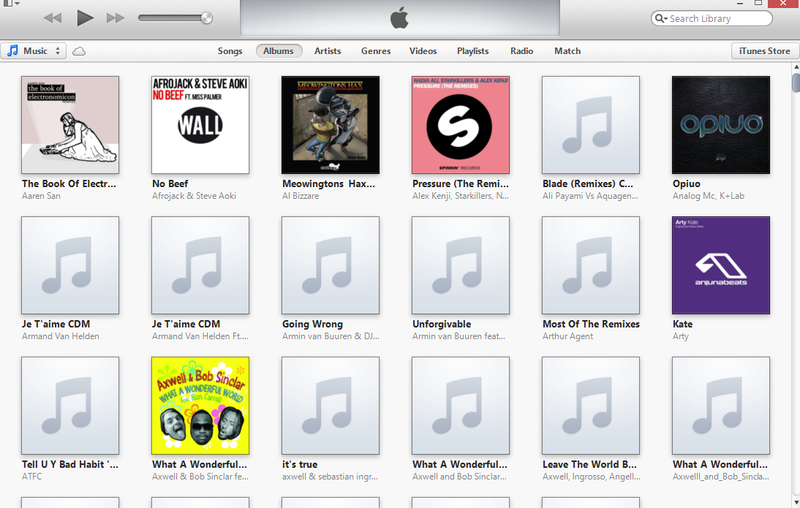 First click the little button in the top left hand corner of the iTunes screen. 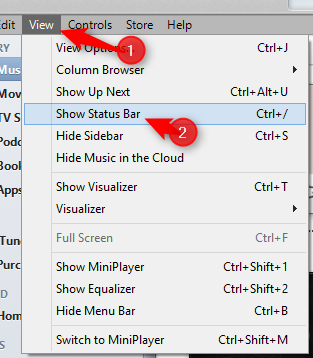 From that menu click Show Menu Bar. 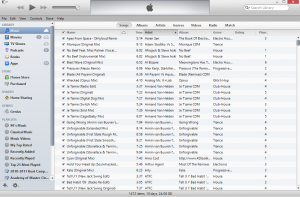 You should now have a menu bar in iTunes. 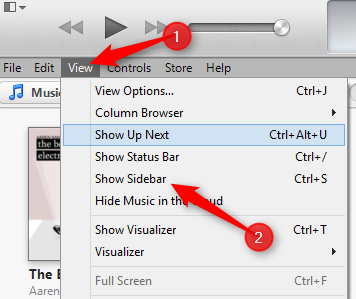 Click the View menu option. 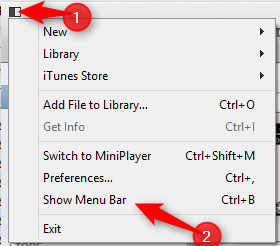 From this menu, select Show Menu Bar. 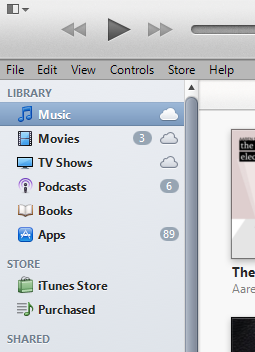 If you want the full effect, go back to the View menu and select ShowStatus Bar, to show the bar that used to sit at the bottom of iTunes. 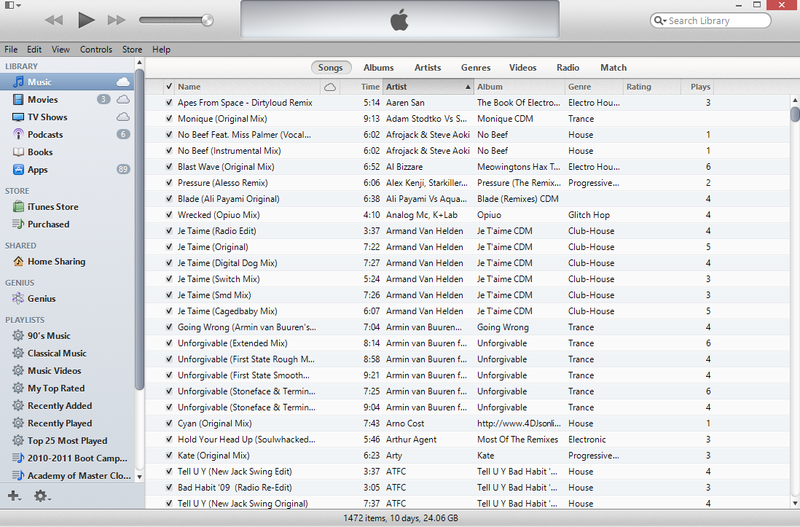 And don’t forget to hit the Songs button to give you the classic file view. And Hey Presto! 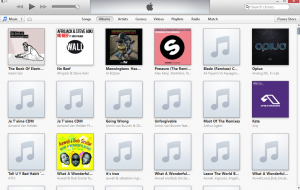 iTunes doesn’t look so foreign anymore!